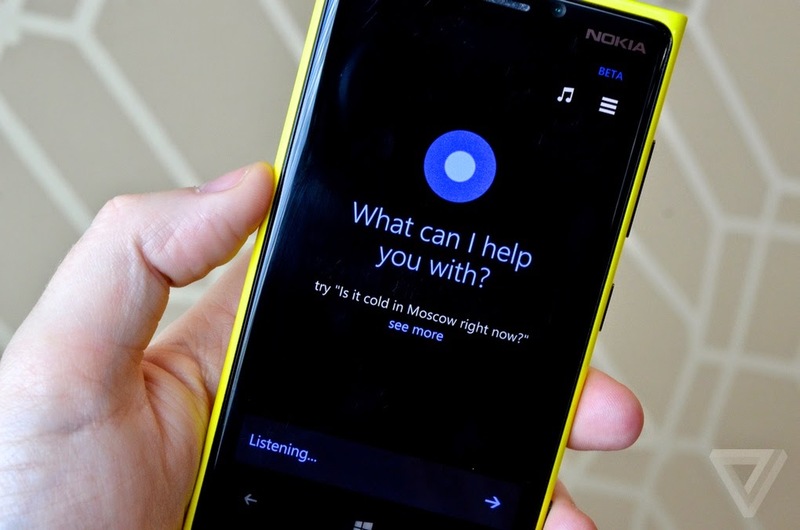 Cortana is a very useful personal assistant that was released on Windows Phone 8.1. However, Cortana is available only in the US, which is quite disappointing for the people who live outside of this country. Well, don’t worry, because today we’re going to teach you on how to enable Cortana even if you live in Europe or on other continent. It seems that by changing the Windows Phone to the US location, everything should work like a charm. You will need to change your default language settings to English (United States). To do this, you will need to open Settings->Language and add the language as a new entry on the list by tapping on the “add” button. Please make sure that the English language that you’re about to add is the “United States” version. HINT: The smartphone will most likely reboot and add the new language. After that, you will need to go to the region settings to change your current location to the US by changing the region. All you will need to do is to go to Settings->Region and make sure that the country/region is set to United States and the regional format matches the language of your pone. Keep in mind that the smartphone will most likely reboot once again. Now, Cortana should be available for you to use it. In case you don’t see Cortana in the applications list, then the device most likely didn’t reboot itself and you will need to do that manually. As soon as it boots back, the Cortana application should be available and you will need to do the initial setup wizard to configure it. However, in case you change the region or add another language to the settings, Cortana will automatically remove itself. According to some reports, by changing your regional settings, on some devices the Store will get disabled when changing the regional settings. So, in case you don’t want to mess up with the Store, you should not try to change your regional settings to activate Cortana. So, please don’t try to take any of the steps we’ve mentioned above in case you don’t want to disable the Store and to not be able to install applications from it. However, it seems that on some devices, the Store is not getting deactivated, so in case you like to take risks, go ahead. 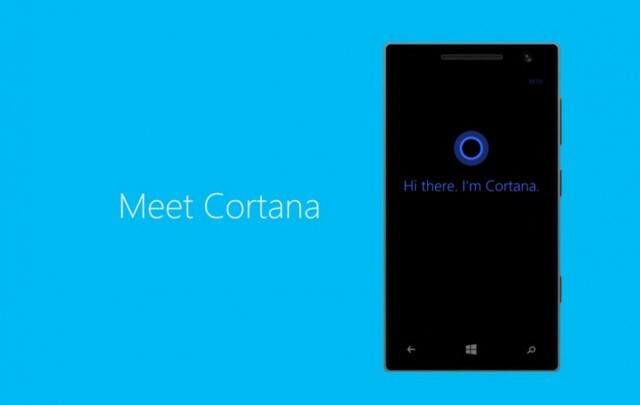 Have you managed to enable Cortana on your smartphone that runs on Windows Phone 8.1? Tell us your thoughts about it!